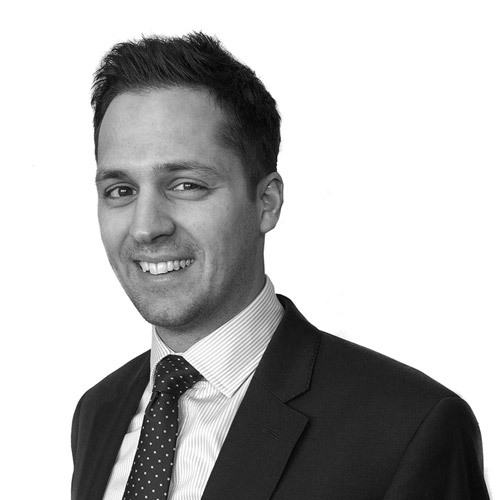 Oliver is a solicitor in both the Employment and Corporate and Commercial teams. Prior to qualifying at a leading commercial firm, he has spent time with national and international law firms in Queensland, Australia. Advising in a successful appeal to the Immigration Appeal Tribunal against a claim for deportation brought by the Secretary of State. Advising Sunday Times PwC Profit Track 100 Company on its intellectual property policy, restrictive covenants and restraint of trade strategy. Oliver works from our Stokesley, Durham and Stockton offices.